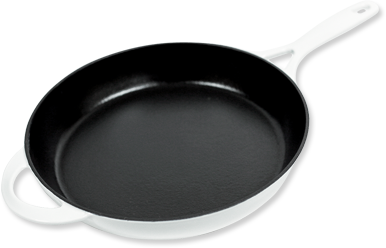 For years, the name "Brico" has been associated with quality enameled cast iron products. In 1977, the group owner Mr. Kun Ting Lo started the company for manufacturing quality enameled cast iron cookware in Taiwan. In September 1991, because of the factory extension to Tianjin, China, we are even more confident to meet customers’ requirement not only for cast iron cookware products, but also for diversified cast iron products. Today, we continue on growing in the market share of cookware, top grates, BBQ grills and sinks based on our management principals of “Honesty, Professionalism & Ambition”. With our business philosophy, we are sure that customers will be satisfied with our quality, capacity and service. Let your requirements be fulfilled efficiently by one qualified company.